good hip and clean in the throat. 2. 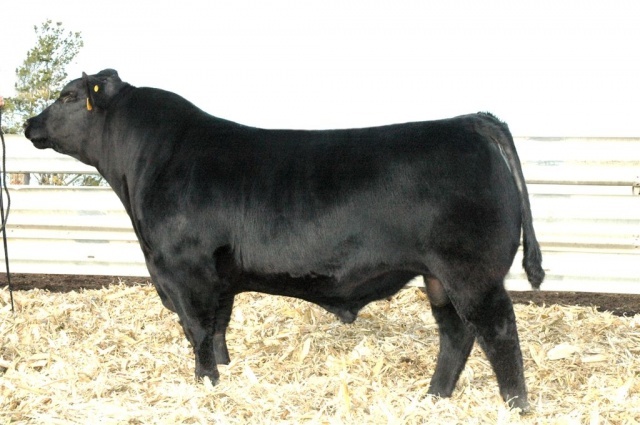 Great bull to use on smaller framed cattle.